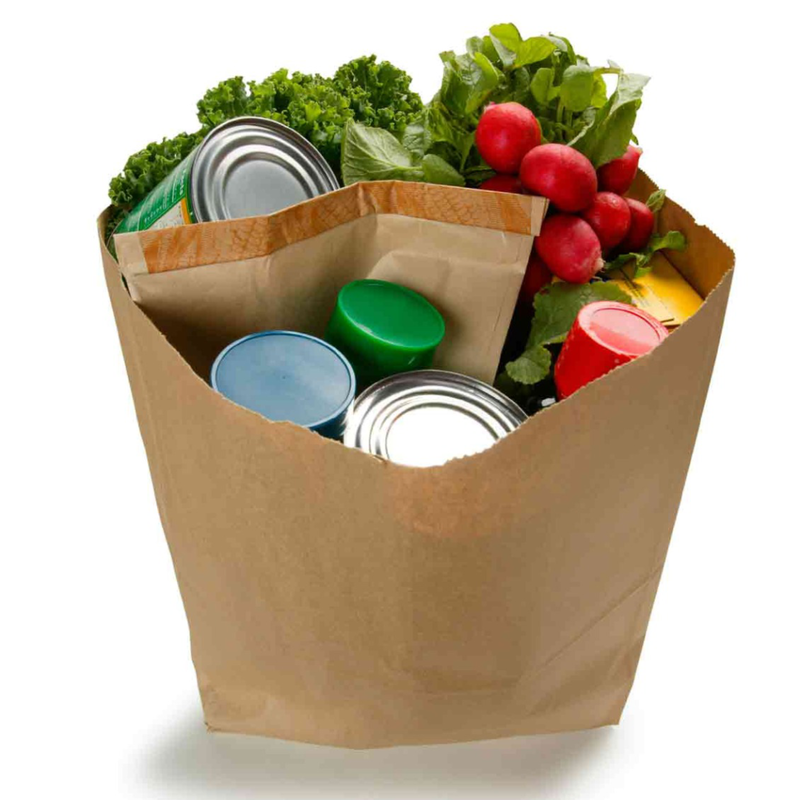 So, I came trudging over to WordPress and clicked on my former post, ready to proudly share my amazing blog about my first low carb trip to the grocery store–only to laugh at myself! Some of the things I have on there seriously made me shake my head. Now, don’t get me wrong. I know I still have a lot to learn when it comes to low carb and I don’t pretend to be an expert! But, wow! So, anyway, I decided to revise the aforementioned grocery list and share the new and improved version with you. 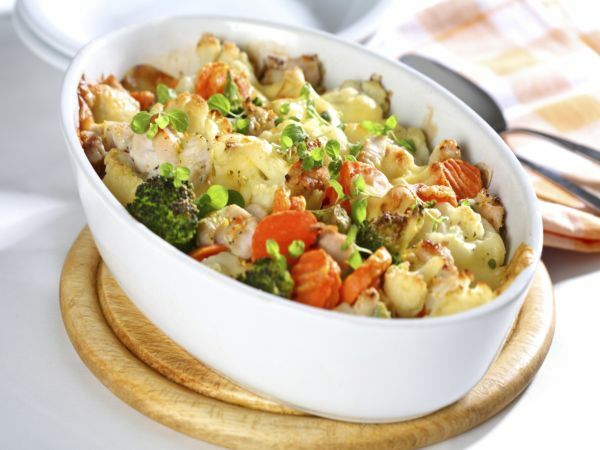 *Frozen veggies–the California blend is my fave! *Fresh veggies–cauliflower, romaine lettuce, salad mix, peppers, onions, etc. *Eggs–all of you fellow LC’s out there know…you can never have too many eggs! *Peanut butter–I know pb is iffy for some, but I allow it on occasion. If you are anything like me, when your thyroid slowed down, so did your entire body. You started putting on weight, you didn’t have any energy, you felt sick all the time…sound familiar? And then maybe you got put on the wrong medicine a few times, maybe you’re still not on the right medicine for you. Maybe you’re still looking for the doctor who will truly listen and help you. Or maybe you’ve found him/her and are now on your way to FINALLY feeling normal again. Wherever you are in your journey, it’s important to make goals. They could be weight loss goals or just general health goals. For me, it’s both. 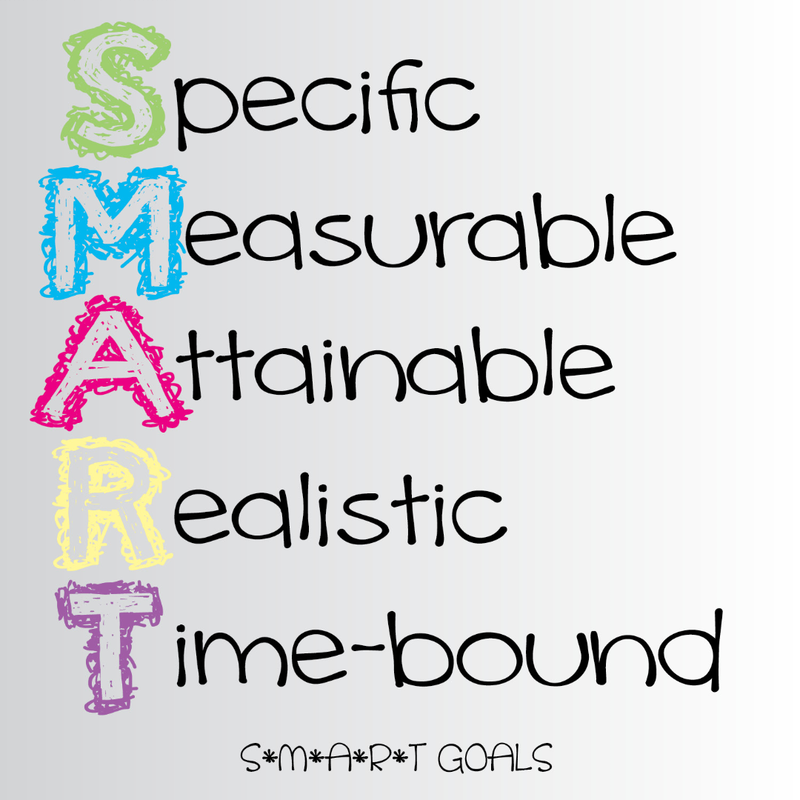 But whatever goals you make, be sure they’re SMART. Oh, you remember learning about SMART goals, right? Do you remember what the letters stand for? Well, if not, here’s a reminder. So here is an example of a SMART goal. This is mine: I want to continue this low carb lifestyle and be successful in my quest to get healthy. I have lost 30 pounds, but I would like to lose 80 more pounds by next Christmas (2015) because I feel that will be a healthy, comfortable weight for me. My goal is SPECIFIC in that I tell you what I want to do and why I want to do it. It is MEASURABLE because I tell you exactly how much weight I want to lose. It is ATTAINABLE because I have already been losing weight and will continue to work hard to lose. It is REALISTIC because I don’t ever expect to fit in a size 2 (my hips are way too big for that!). And it is TIME-BOUND because I gave a timeline of next Christmas. You may have similar goals. Or maybe your goals have nothing to do with weight loss or health. I have other goals concerning my family and my writing career as well. But the most important thing is that you make your goals SMART. Don’t give yourself unrealistic expectations, because you will only get discouraged. Be ENCOURAGED, my friends! You are in good company! 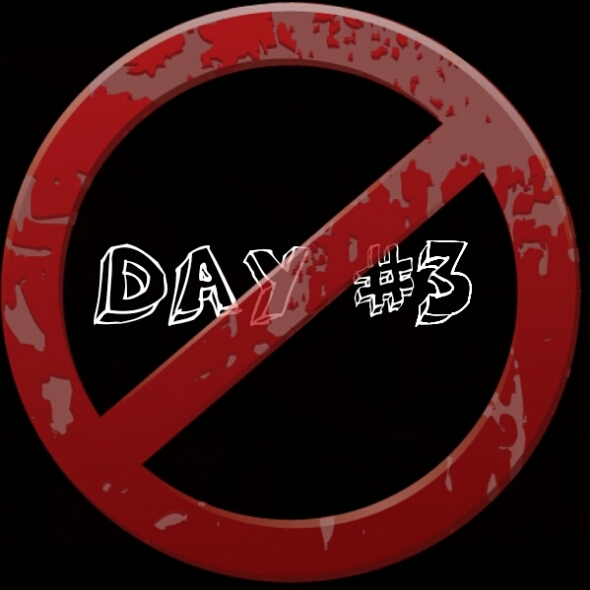 Well, guys, I didn’t do so well on day 3. I got up and didn’t have time for breakfast as I was running out the door for church. Then, I had a family dinner at my parents’ house at 2, so I definitely ate more than just eggs and meat. I’m not gonna lie. I could have done it. There was turkey, ham, and deviled eggs. I could have stayed on it and I had fully intended to…till my Grandpa showed up with my Grandma’s famous cheeseball! Oh man, that cheeseball encompasses the holiday season for me. It’s been a tradition since I was little. And, since my grandma died 2 Christmases ago, no one in the family has had the heart to try and make it. But my grandpa surprised us all and it was so enjoyed. Luckily, my mom had set out baby carrots, so I used those to dip instead of crackers, but still. Cheeseball definitely wasn’t in my plan for today. Do you have a kryptonite food? Something you don’t have access to regularly, so when you do get around it, you just can’t help but partake a little? I think we all do. And I think that’s okay. Have you had a similar experience to mine during this holiday season? Tell me about it in the comments! Tomorrow is Thanksgiving and the Christmas season is upon us. And, with all those carbs floating around the table, we’re going to be tempted. But it’s important to remember WHY we’re doing this way of eating and how we can stay on track. The biggest way we can stay on track is by avoiding binge triggers. What is a Binge Trigger? 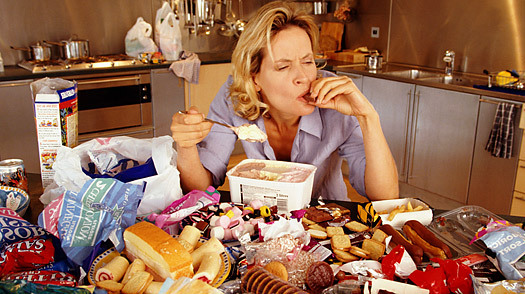 A binge trigger is usually something that resembles a food you used to love and, in turn, will cause you to crave more. For me, this trigger is anything sweet. And I mean ANYTHING! The day after Halloween, I decided to eat ONE fun size Snickers. But one led to another, and another, and another. Before I knew it, I’d eaten four of them. FOUR! I was miserable and I felt insanely guilty. I had let myself down in a big way and it didn’t feel good at all. Binge triggers are different for everyone. Another one of my big triggers is BREAD. Even just half of a sandwich on regular bread makes me crave more. So much so that I just want to give in and eat whatever I want. I imagine that soda would also be a trigger for me, which is why I avoid it at all costs. I do NOT want to go down that road again. For some people, even a low carb pizza could be a trigger, or a burger without the bun. Everyone is different and will crave different things at different times. The key is to know your triggers and stay away from them as much as possible. So…what if I DO binge? We all fall off the wagon from time to time, the key is getting back on. So, when you inevitably have a binge day where you just can’t help yourself, don’t panic! Just follow these four simple steps. Drink lots of water. Water flushes out the toxins you consumed, rehydrates you, and will help get rid of the water weight. Eat fruits and veggies. Okay, not too much fruit, but you will need the nutrients to kick your body back into gear. Exercise. It boosts your metabolism and will help you work off all the junk you just ate! Move on! 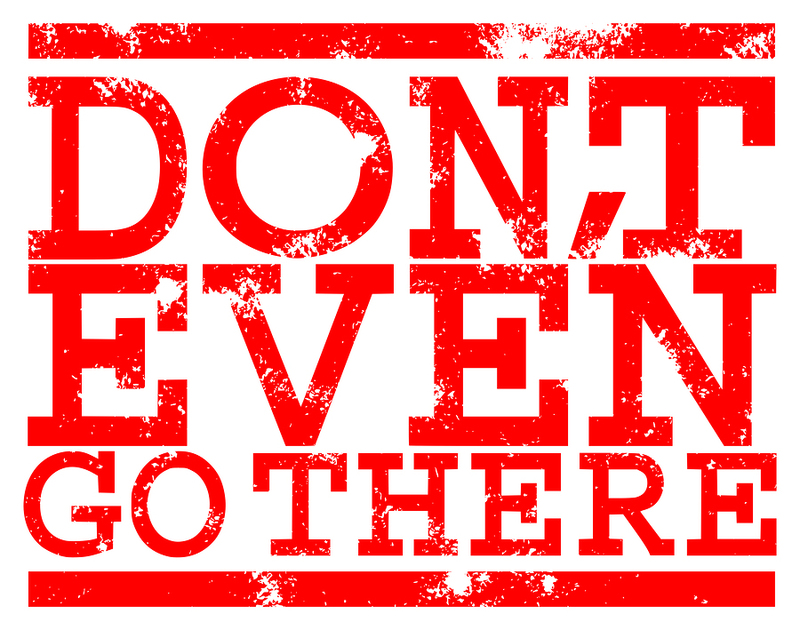 You can’t do anything about what has already happened. Don’t dwell on it. Jump back on that low carb horse and ride it into the sunset, my friend! All of that being said, I wish you all a WONDERFUL Thanksgiving with your family and friends. As for me, I am thankful for this new lifestyle I am living and that I am finally feeling healthy for the first time in years! Since I started my Low Carb Journey two months ago, I have heard a LOT of different questions and comments about my new lifestyle. Of course, there are some people who I know have been genuinely concerned with my health and I’m okay with that. I can handle that because I have done my research and I can explain things to them if they are asking questions out of love for me. (*Disclaimer: If you fall into the category of people who love me and are genuinely concerned for my health, this does NOT apply to you. Please do NOT take offense as that is not at all my intention.) But then we have those people–usually complete strangers–who are just flat out ignorant or talk to you like you’re an idiot because they simply don’t understand it. So, I decided to take a poll. I posted a question on my Low Carb Thyroid group page and on a similar Low Carb/High Fat page on Facebook. I asked the following question: What are some ignorant/offensive things people have said to you when they found out you are living a Low Carb/High Fat lifestyle? Some of the responses I got were HILARIOUS, while some were honestly, a little sad. So, here are 10 of my favorites. “Everything in moderation.” — As someone with Hypothyroidism, this statement is so frustrating for me. For someone who is already healthy and wants to remain thin…yes, this is great advice. But I am not healthy or thin (yet) and traditional diets have NEVER worked for me, therefore I obviously need to be doing something different. “I could do that! I don’t eat a lot of pasta or bread anyway.” — Do you even know what a carb is? Are you aware that just an apple has 25g of carbs? How about a banana? 27g of carbs. And do you know what I’m aiming for? 20-30g of carbs per day. So if I eat an apple…that’s all of my daily intake. Yeah. “Eating all that fat will make your cholesterol and blood pressure go through the roof!” — Really? Have you read all the recent studies they’ve done comparing people on low fat diets versus people on low carb diets? Do some research, please! “Oh, is that the new fad diet?” — Yes, because that’s definitely why I would choose to give up every food I’ve ever loved…for a fad. Sure, some people might see it that way. I see it as a lifestyle change for the better. “It’s not healthy to lose so much weight so quickly.” — This usually comes after I’ve explained what kind of diet I’m on, told them about all the research I’ve done, and then reveal that I’ve lost nearly 30 pounds in 2 months. “I could NEVER give up carbs! I would die!” — The opposite side of the “I could do that!” attitude. But I continue to insist that if I can do it, anyone can! *Blank stare* — Come on! At least congratulate me when I tell you I’ve lost 30 pounds by eating this way! This is a huge deal for me and I’m really proud of myself! “Did you hear about the guy who died on the Atkins diet?” — First off, I’m not on the Atkins diet. I am on my own journey, different from anyone else’s. Why? Because my body is different from anyone else’s. Some days, I stumble and fall. But I get back up and try again! And it’s working for me! “How long do you have to be on this diet?” — Umm…did you not hear me refer to it as a LIFESTYLE? Will I slip up now and then or treat myself everyone once in a while? Sure. But this is how I want to eat for the rest of my life. I feel better this way. I know it’s not for everyone, but it is for me. “One cookie won’t kill you!” — Actually, it will. Okay, not the one cookie. But haven’t you heard of a binge trigger? Yeah, it doesn’t just stop at one cookie. Have a Holly, Jolly, Low-Carb Holiday! 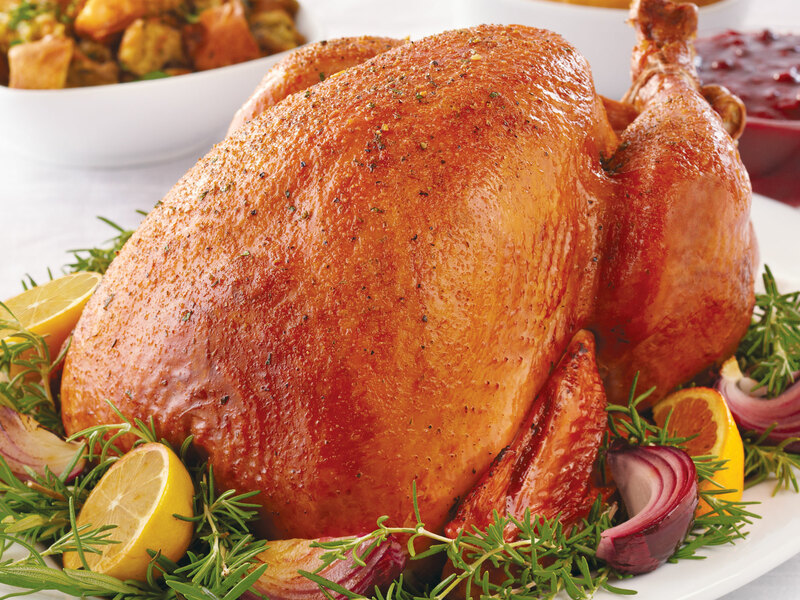 So, how do we enjoy the holidays without partaking in all that carb-loaded food??? Well, if you’re having Thanksgiving at your house, this is definitely something you can control! When I first started scouring the internet for yummy low carb meals, I came across a whole blog post revolving around Thanksgiving dinner. If you’re going elsewhere for the holidays, take some dishes with you! You know there will be at least a couple things there you can eat, but if you take a couple of your own low carb dishes, you’re ensuring that you will have plenty to eat while you’re there. But anyway…when I think of an easy dinner, I think of 3 things–skillet, casserole, crock pot. I believe this holds true whether you are low carb or not. Before, when I would fill my crock pot or casserole dish, there was always pasta or potatoes involved. Now, it’s strictly veggies and meat. And there are just so many things you can do with meat and veggies. Things I never would have thought about, considering I was just addicted to carbs. So here are a few examples of what I do for an easy low carb dinner. 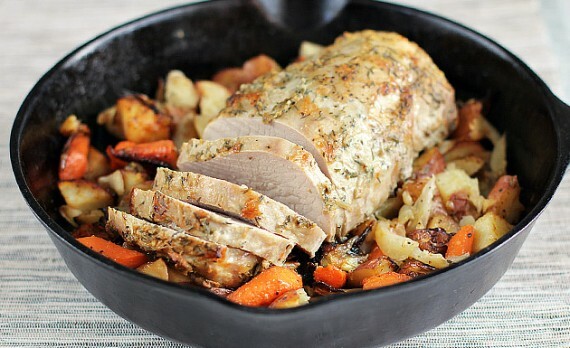 This is one of my favorite dishes and I make it at least once a week. 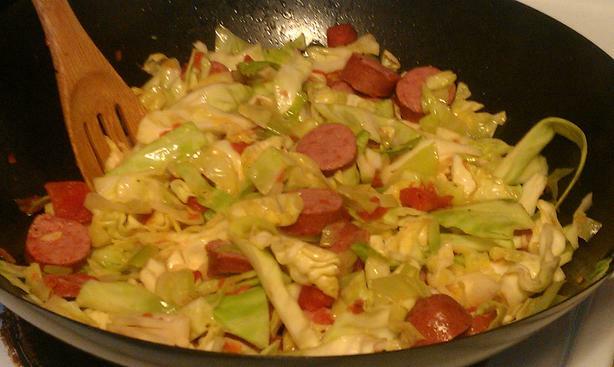 Cut up the sausage and fry it in some olive oil, then toss in some cabbage, onions, garlic, or whatever veggies you feel like frying up that day. It really is delicious!